All the work that needed to be done to finish making the tabernacle has been completed. The last, and extremely important task of making the priestly garments has been finished. All the work and weaving. All the fine linen and twisted woven work is done. Even all the pure gold threads individually cut from a sheet of beaten gold have been woven in among the blue, purple and scarlet threads. It must have been amazing to have seen! Oh, how jealous i am to have missed it. 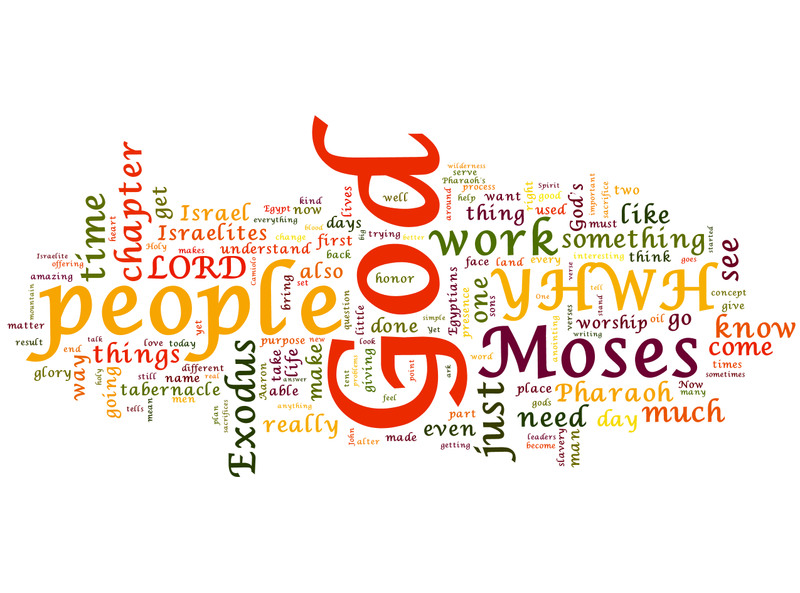 The work has all been completed by the workmen and they brought it to Moses to inspect. 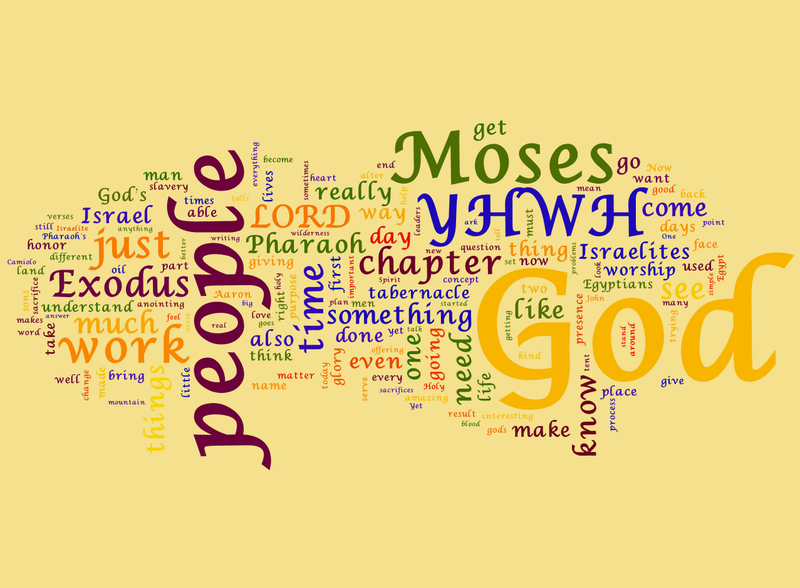 Moses looked it over and found that it had been done exactly as YHWH had commanded. Every piece was there and every part done. Nothing was missing that was needed, and all was ready. Oh, how i wish i could have seen it, but then again i have also seen the completion of the scripture, and the fulfillment of the law. That is something that the Israelites of the time never saw.